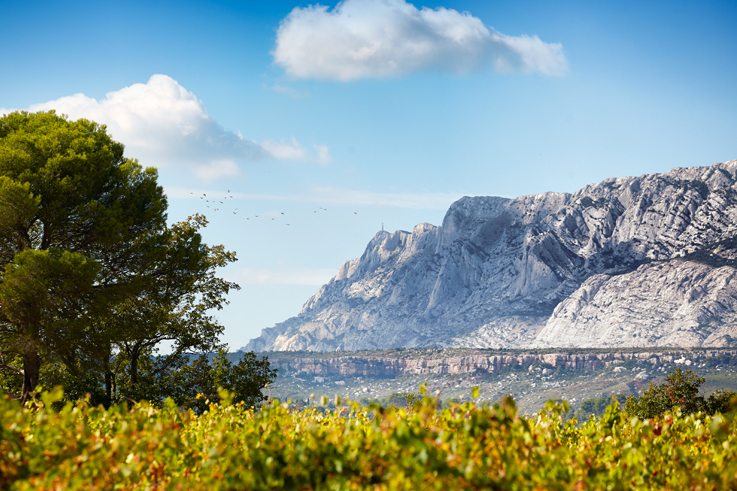 Discover the vineyards of Coteaux-Varois-en-Provence and Côtes-de-Provence Sainte-Victoire during an entertaining and friendly car rally with stops at the wine cellars! In June, in the Var region, passion for cars and wine combine during a car rally through the vineyards of the Coteaux-Varois-en-Provence. Participants follow a secret course and pick up clues along the way by answering simple questions at various wine cellars. In mid-October comes the Grand Winegrowers of Sainte-Victoire car rally. 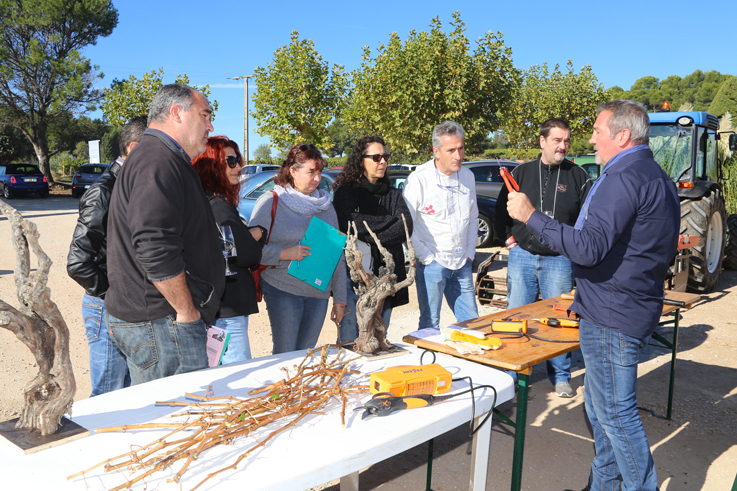 Participants complete a circuit of wine cellars, where the winegrowers offer wine-tasting workshops on the wines of Provence. Phone: + 33 (0)4 42 61 37 60.